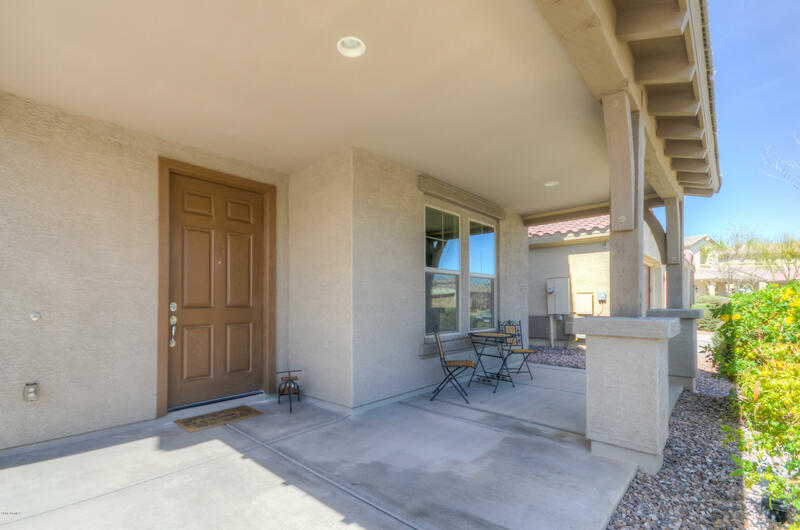 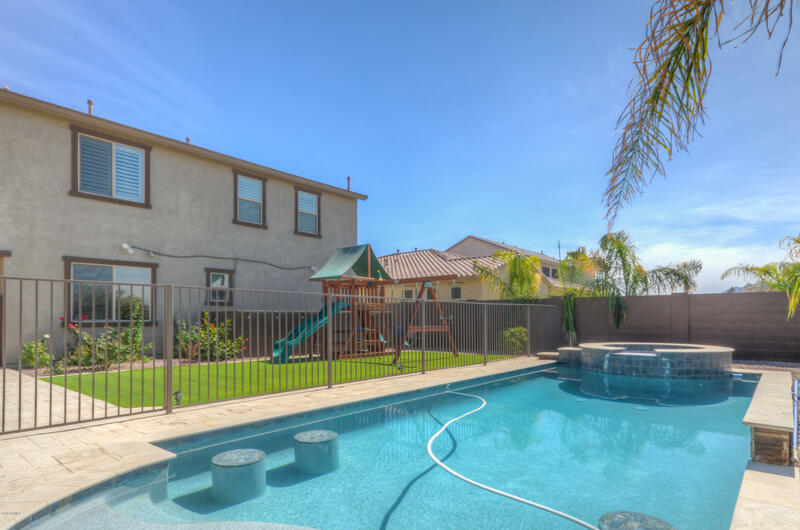 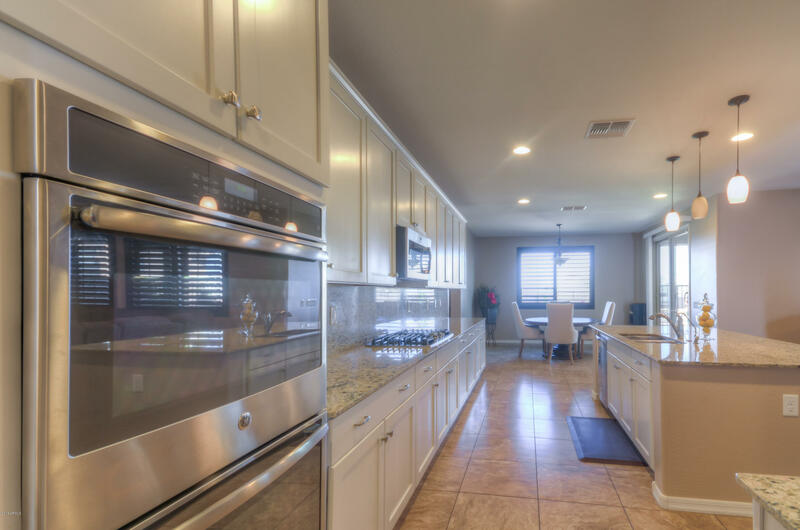 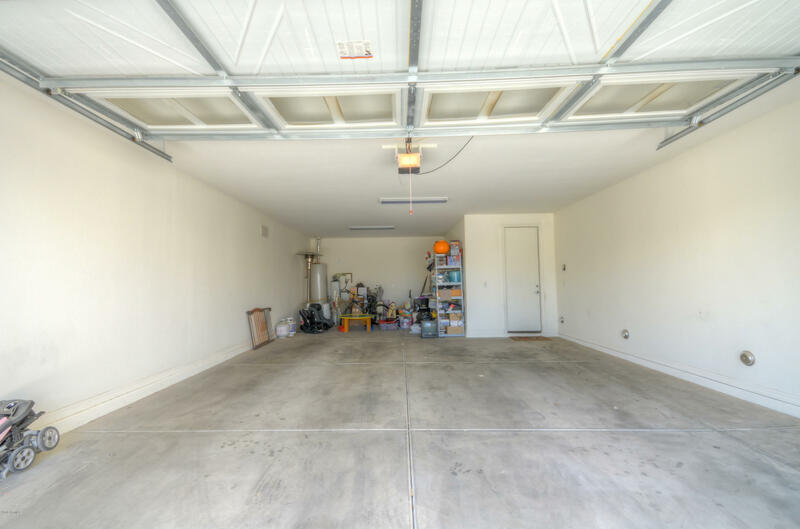 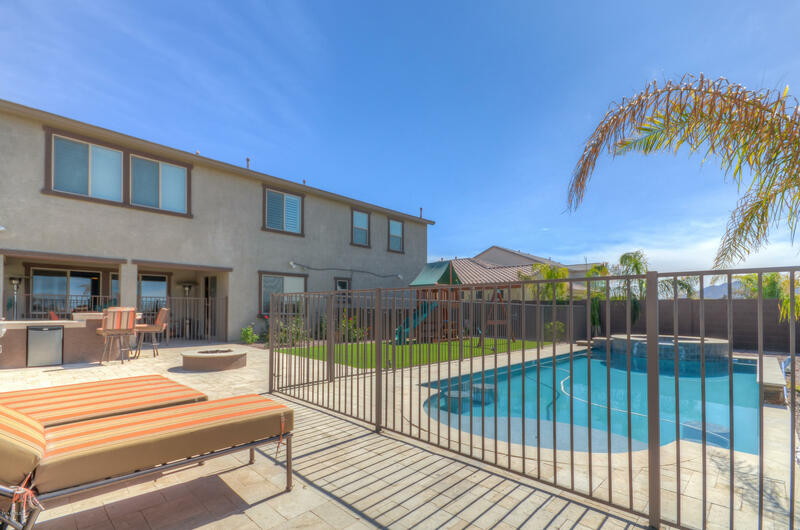 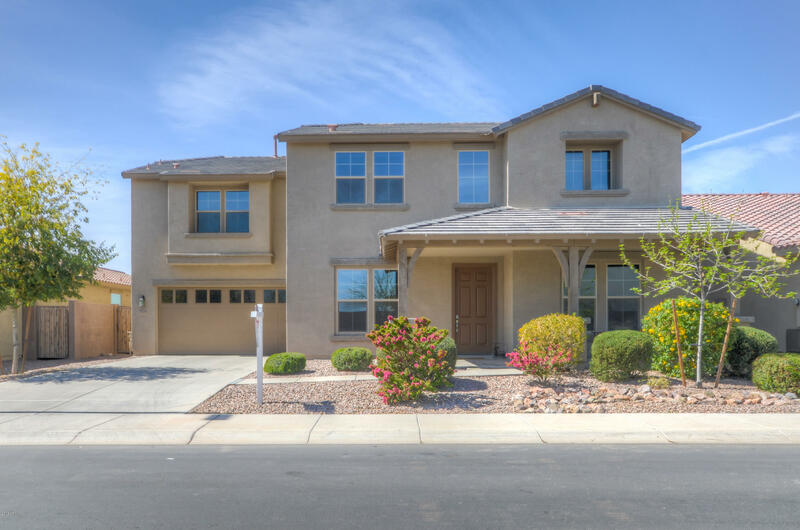 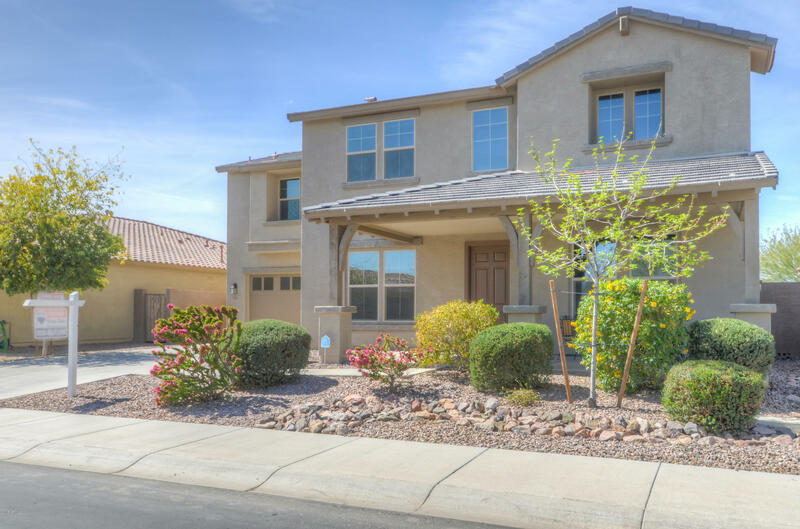 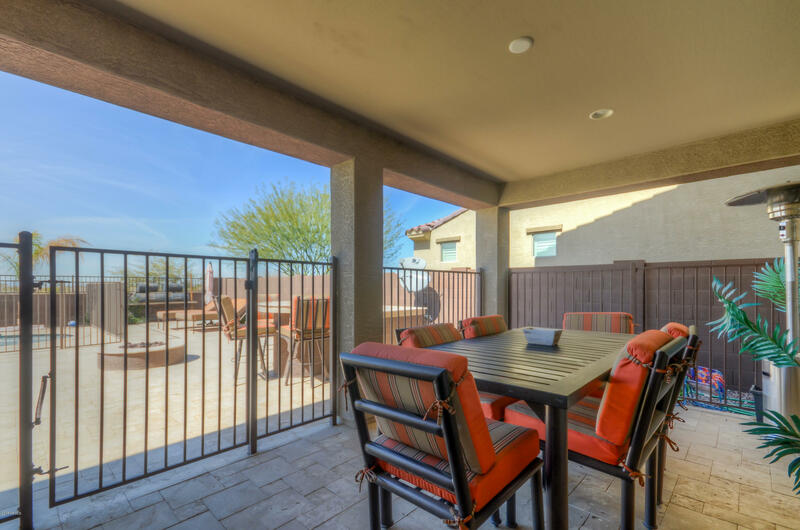 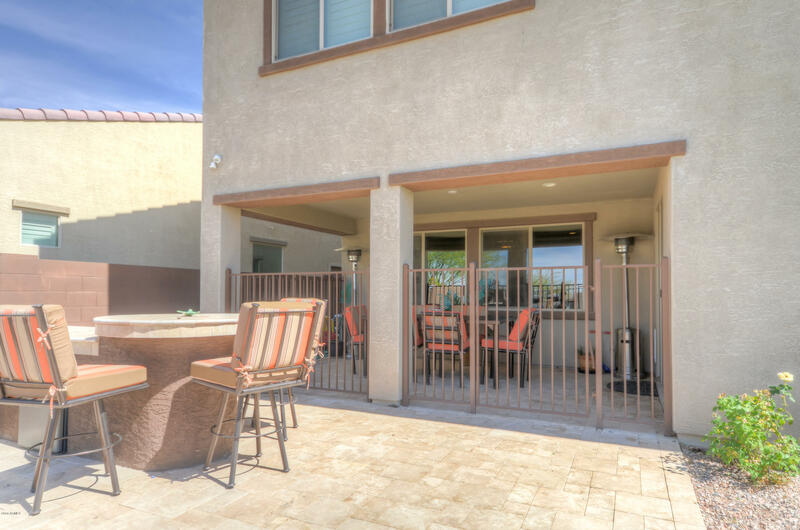 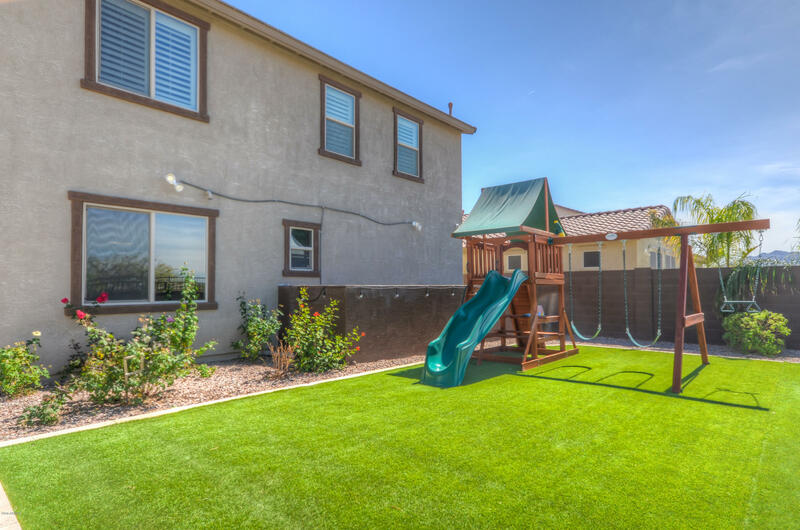 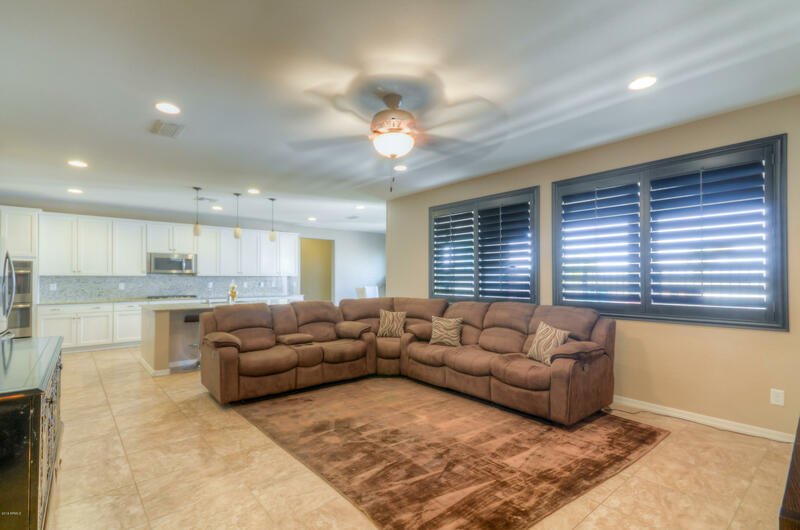 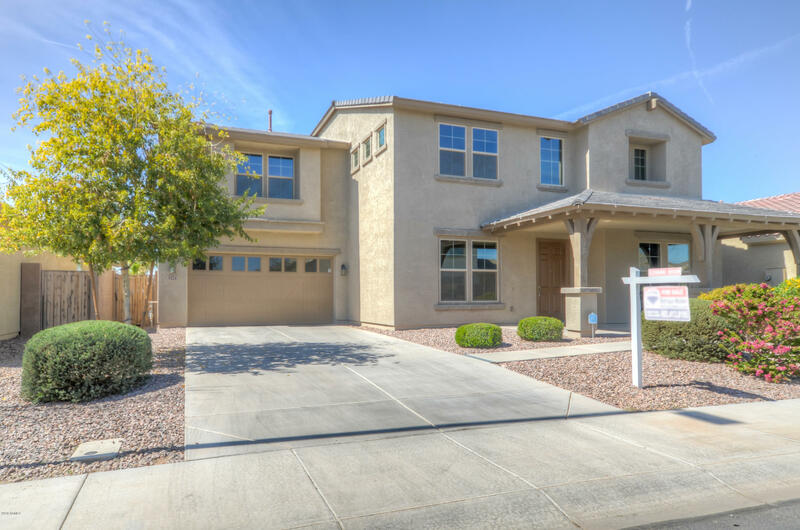 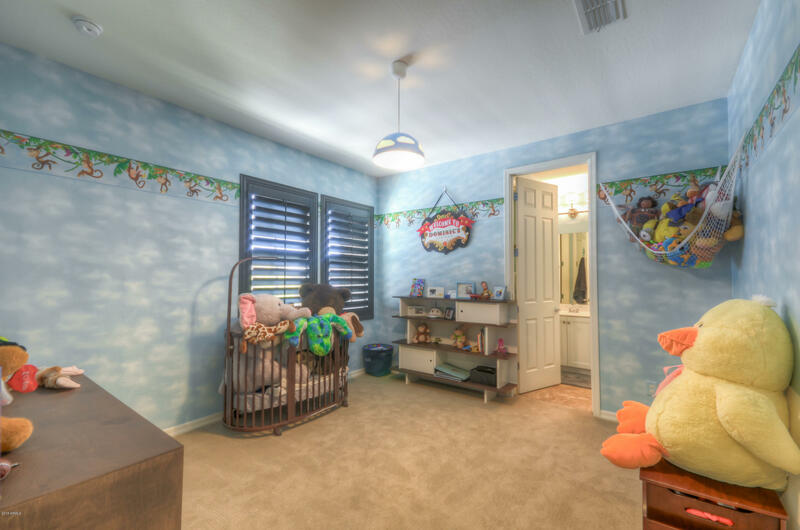 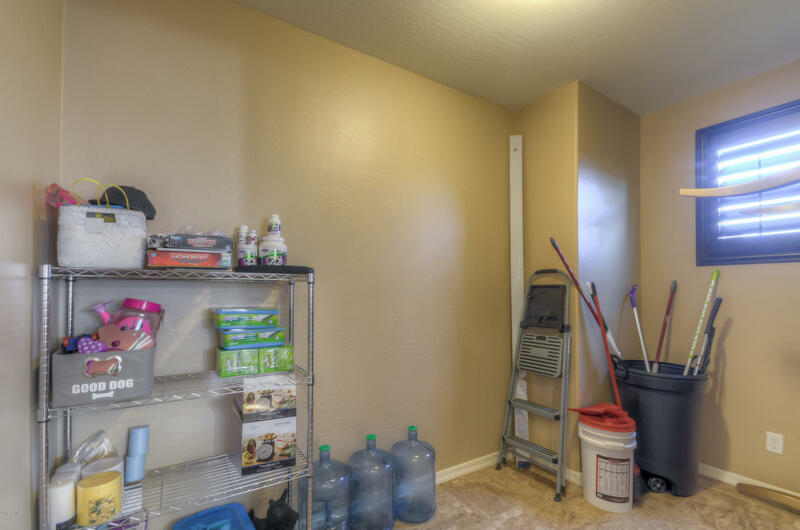 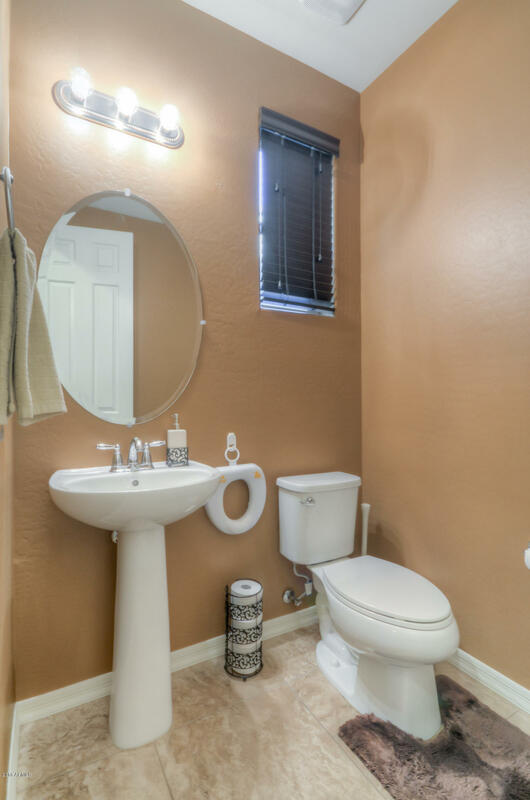 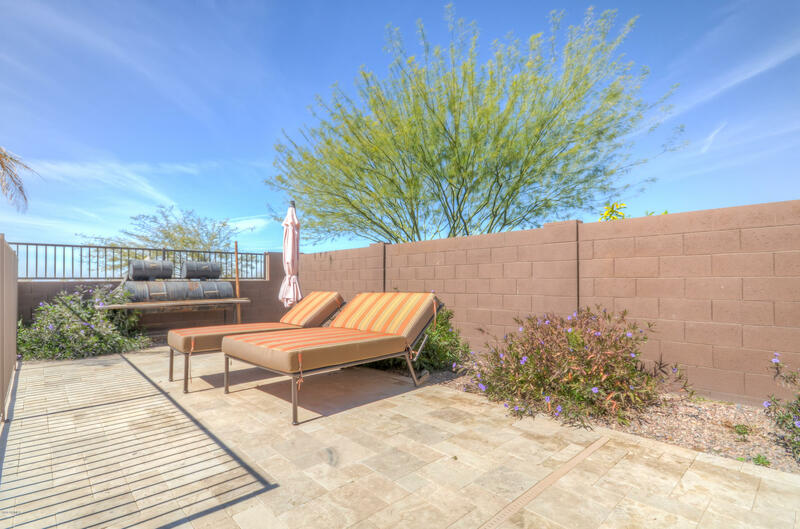 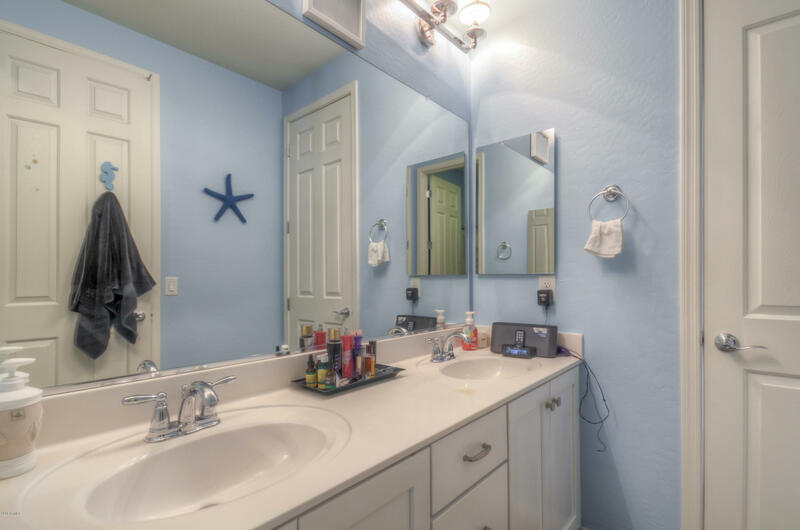 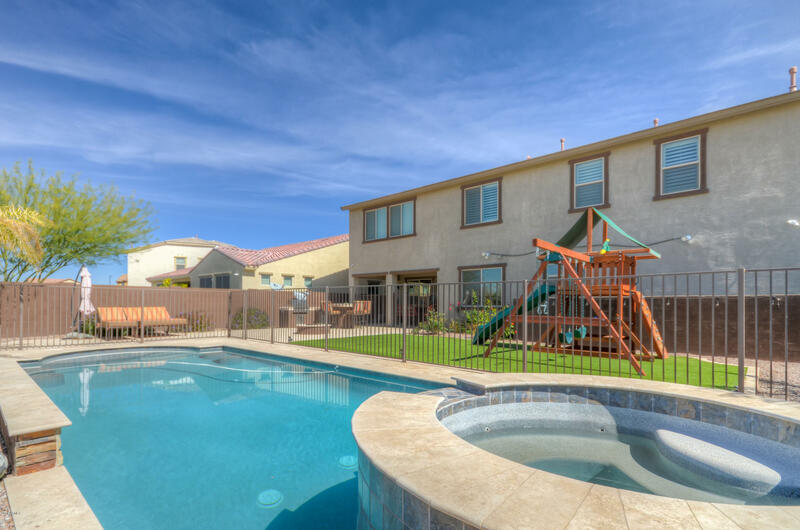 Wonderful 5 bedroom, 3.5 bathroom, plus den and loft, 4036 square foot home in Gilbert! 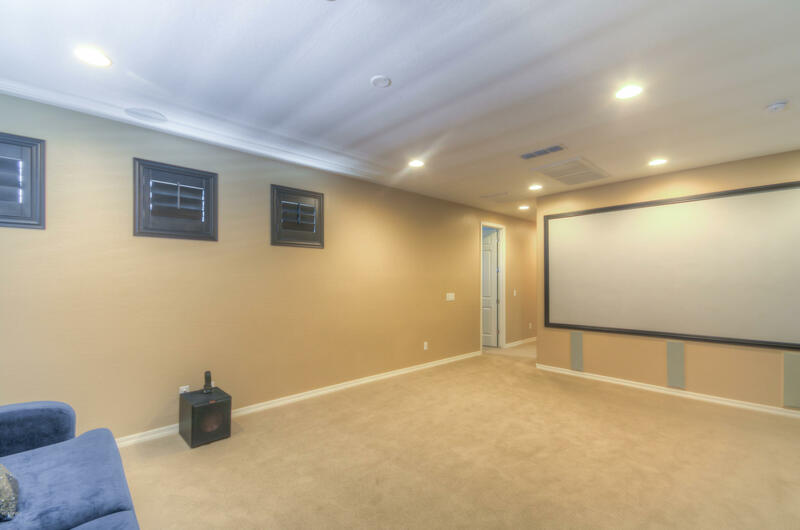 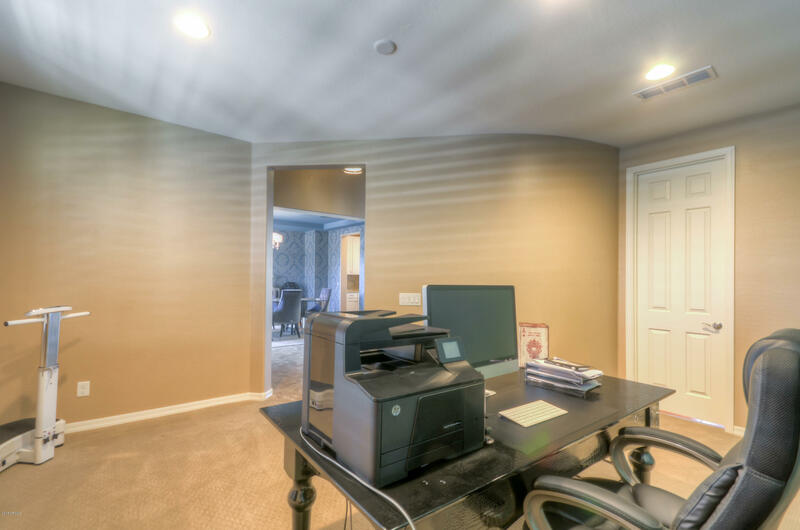 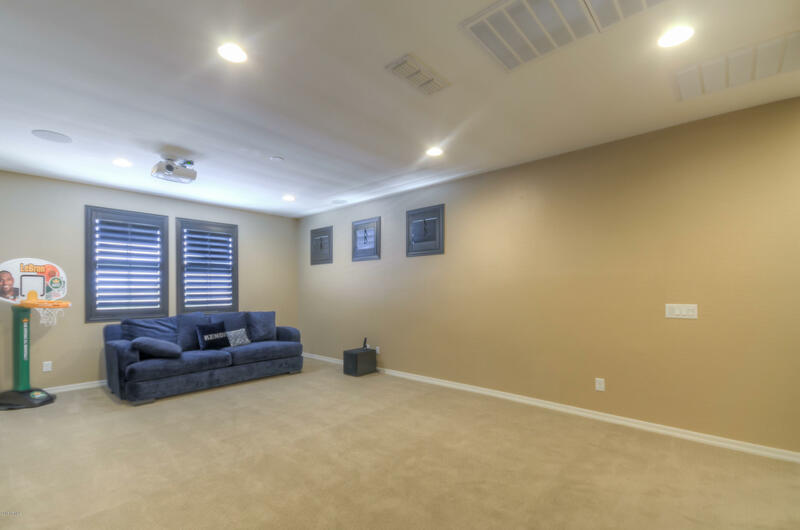 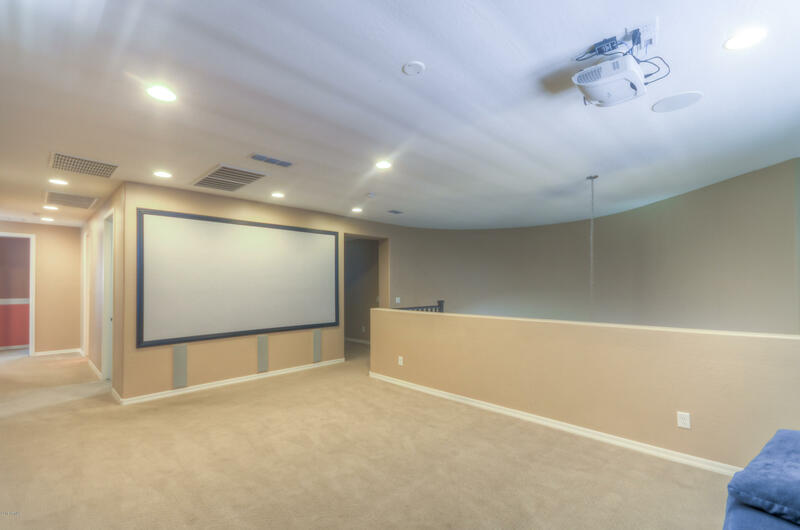 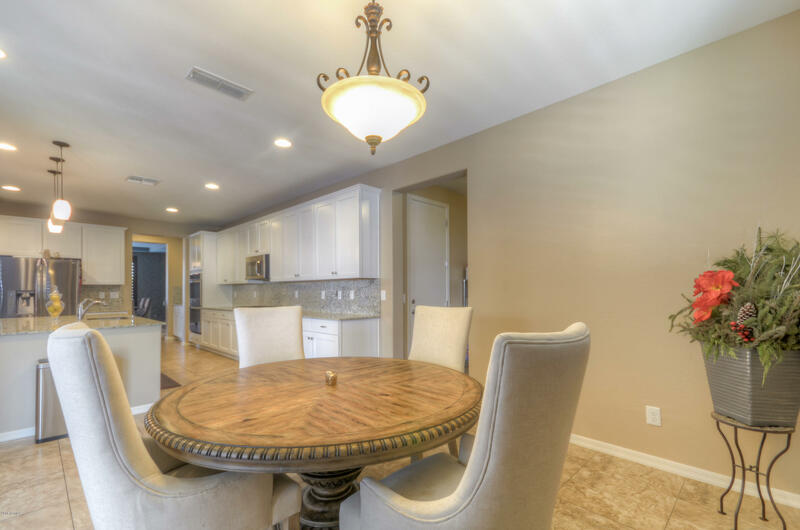 Enter to a large great room with formal dining, office/den, open floorplan and plenty of living space. 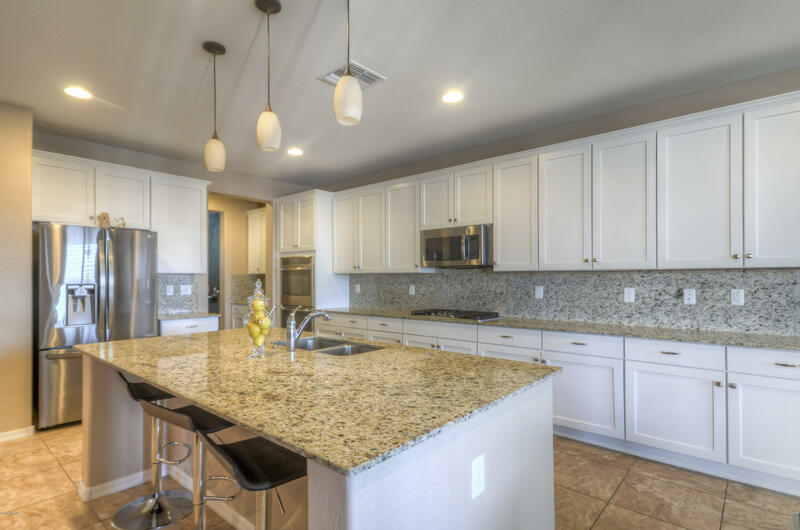 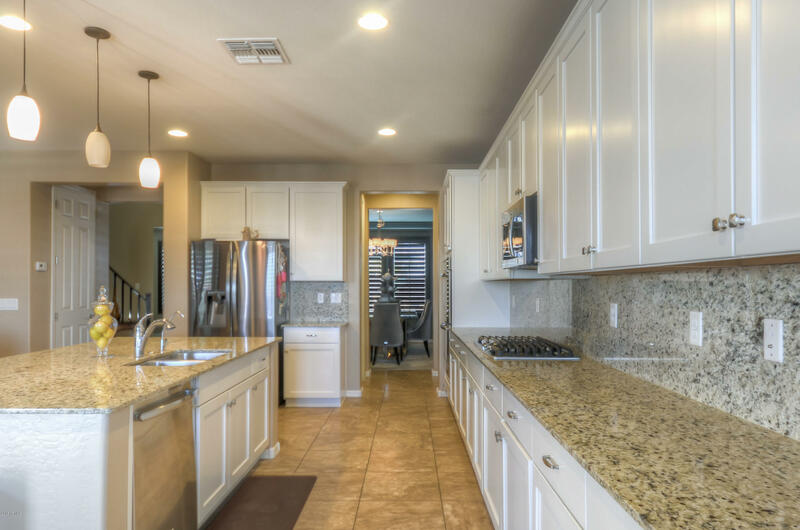 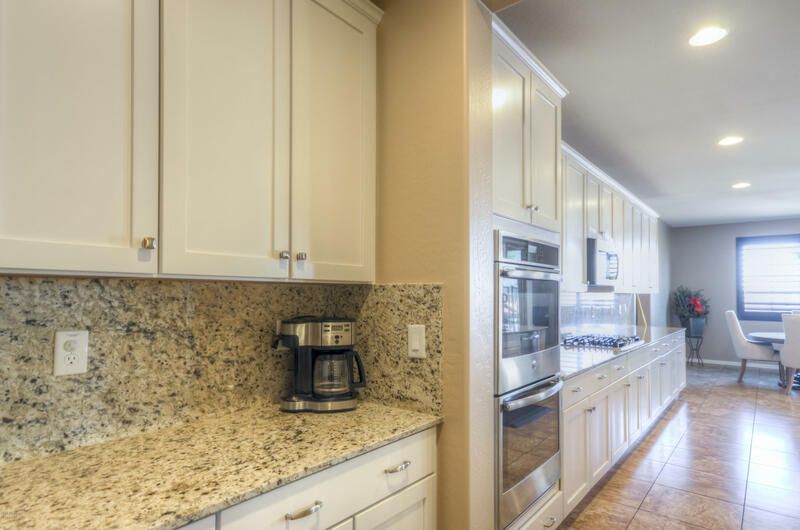 The kitchen boasts granite counters, gas stove top, double ovens, upgraded cabinets, walk in pantry, and a breakfast island. 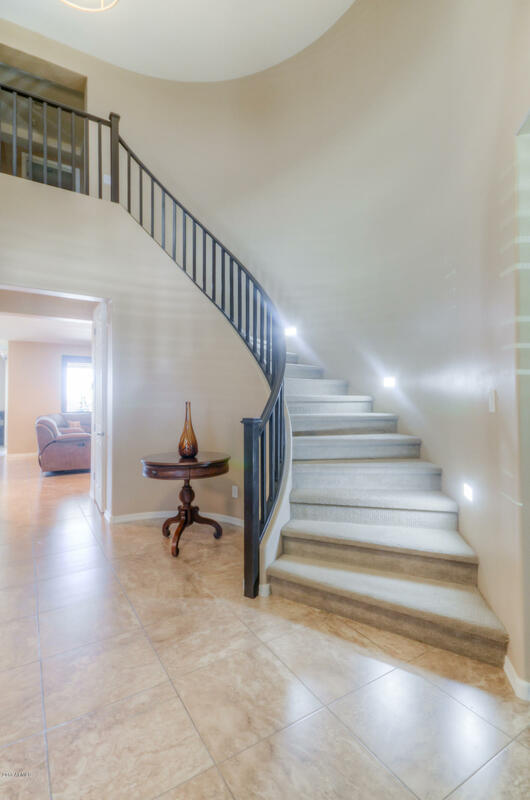 Continue upstairs to find a huge loft and bedrooms. 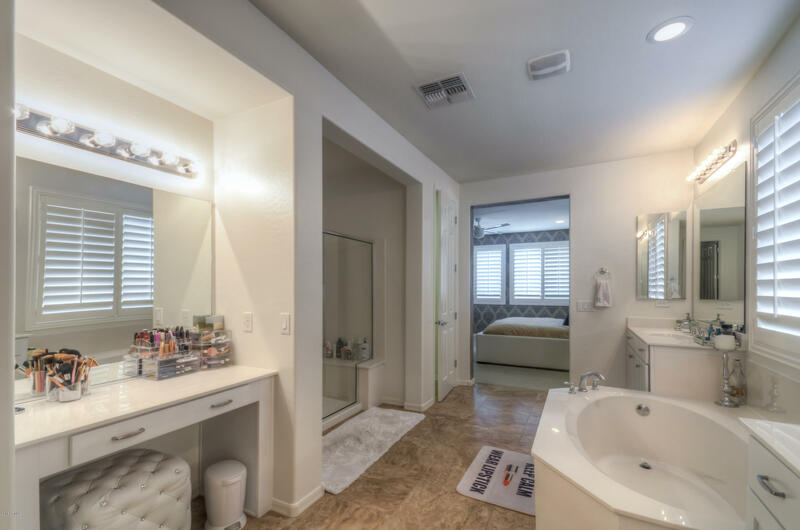 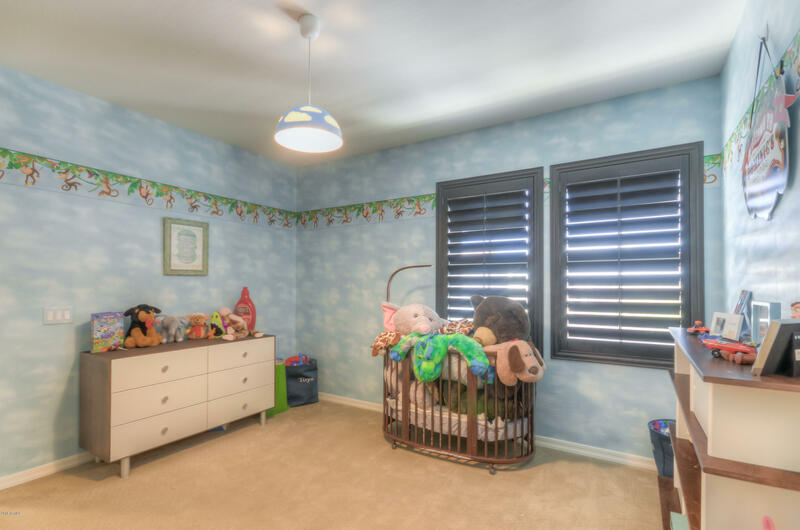 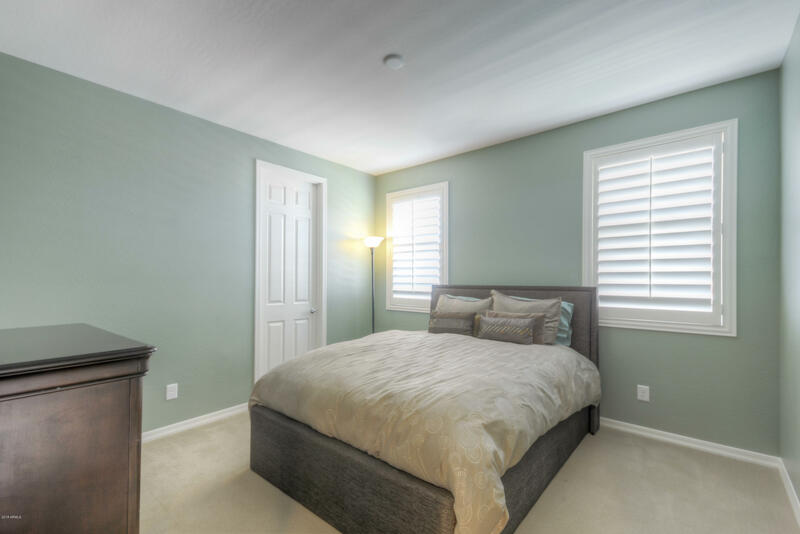 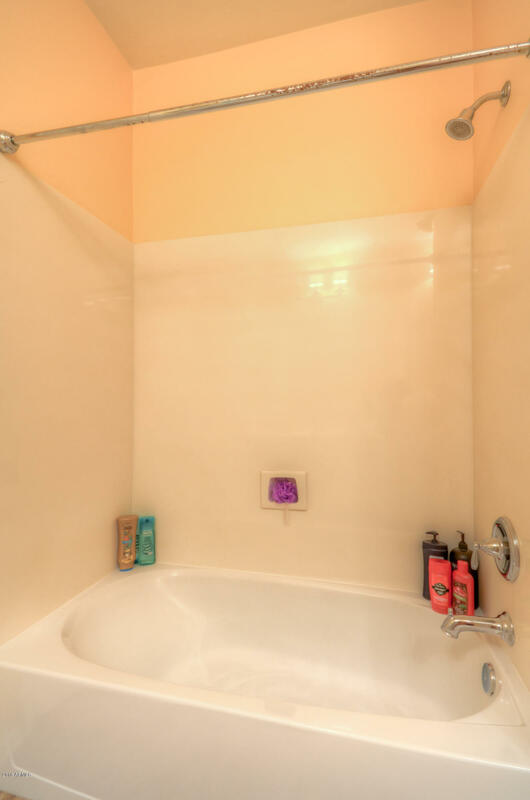 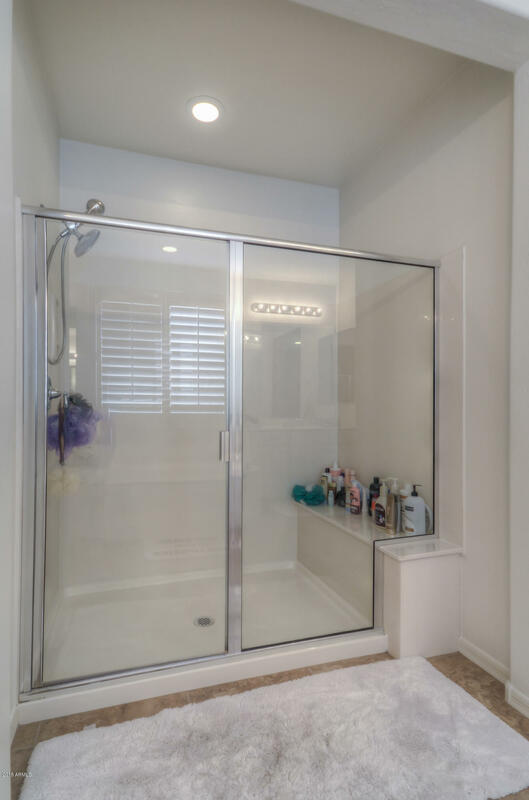 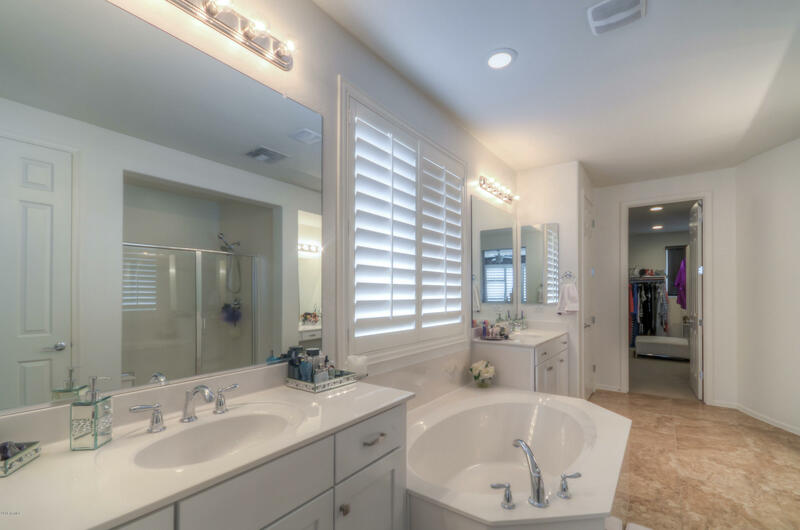 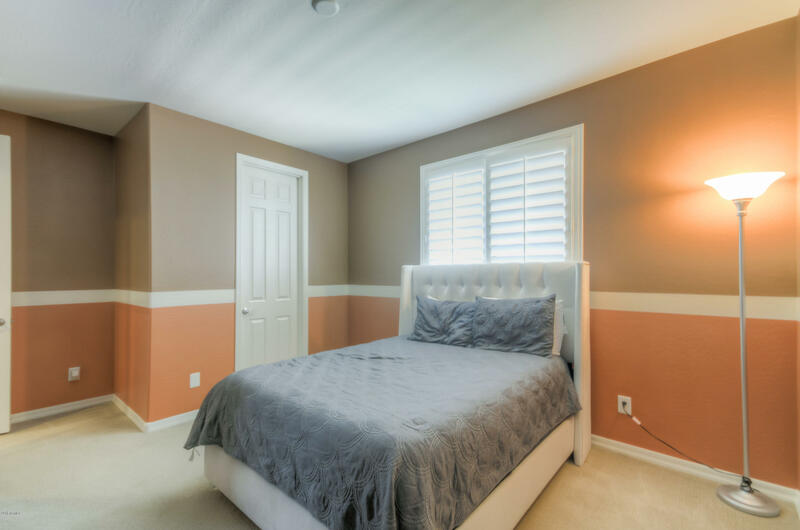 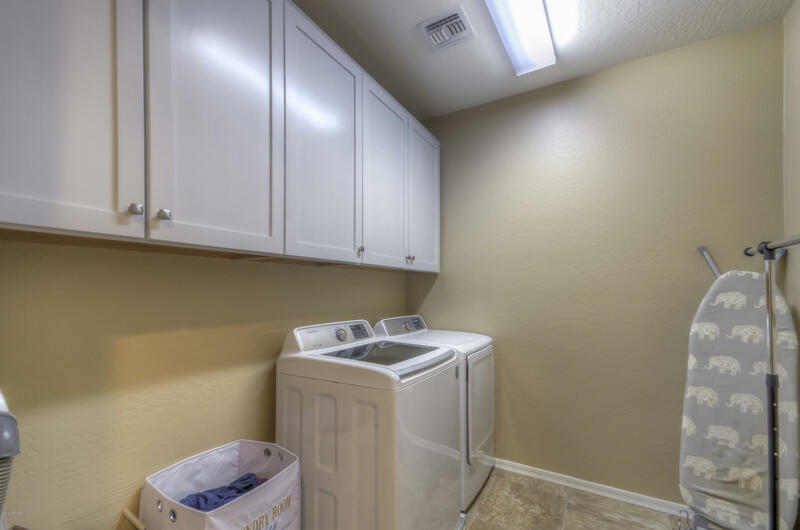 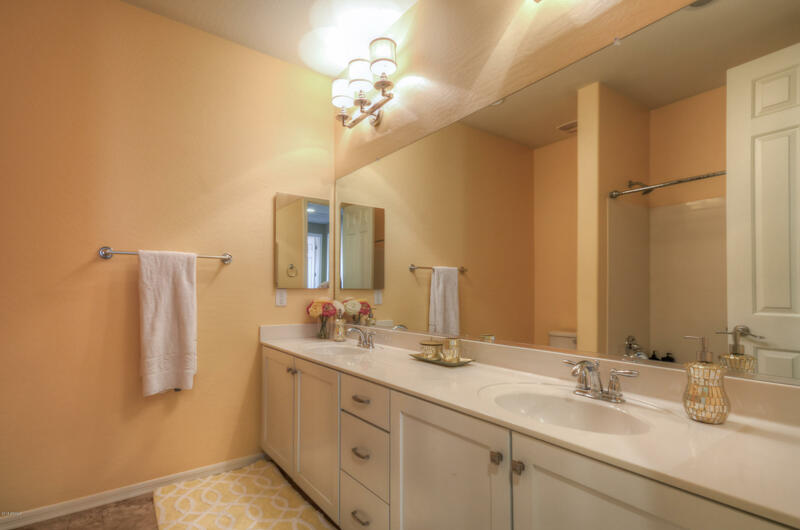 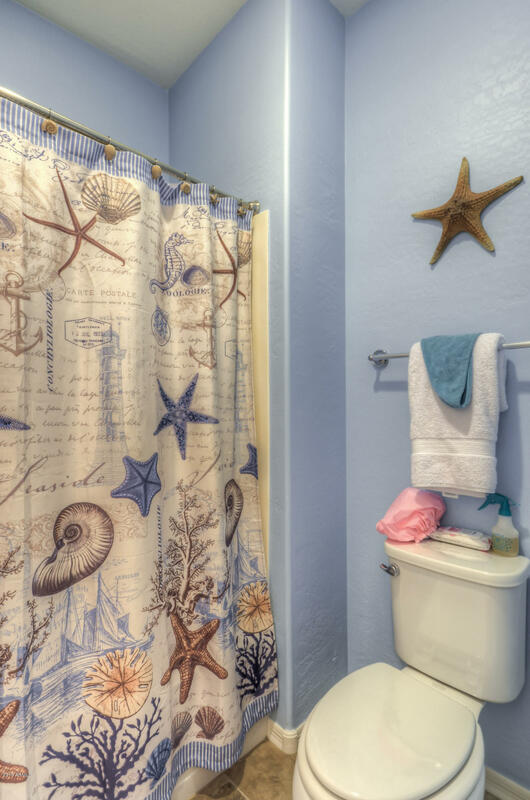 The spacious master includes a full bathroom, separate shower and soaking tub, dual vanities and a large walk in closet. 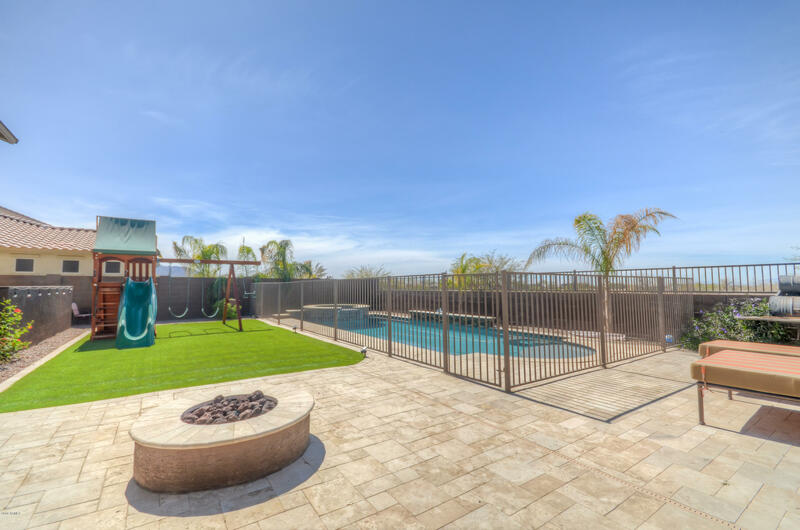 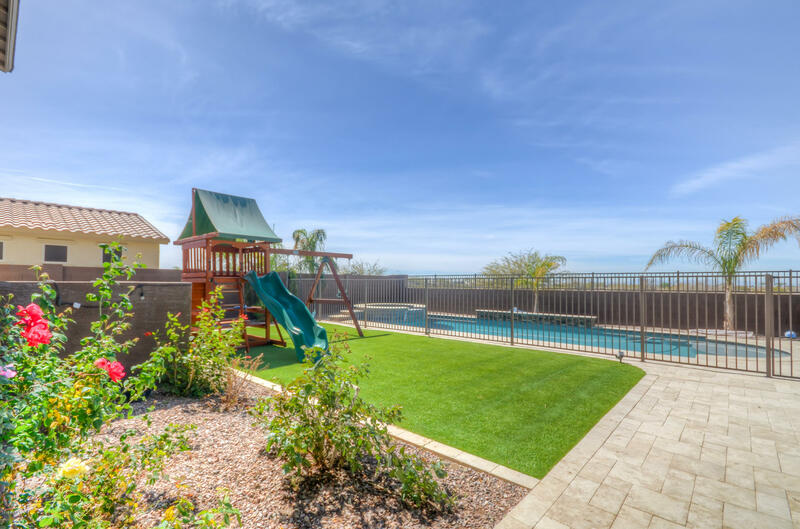 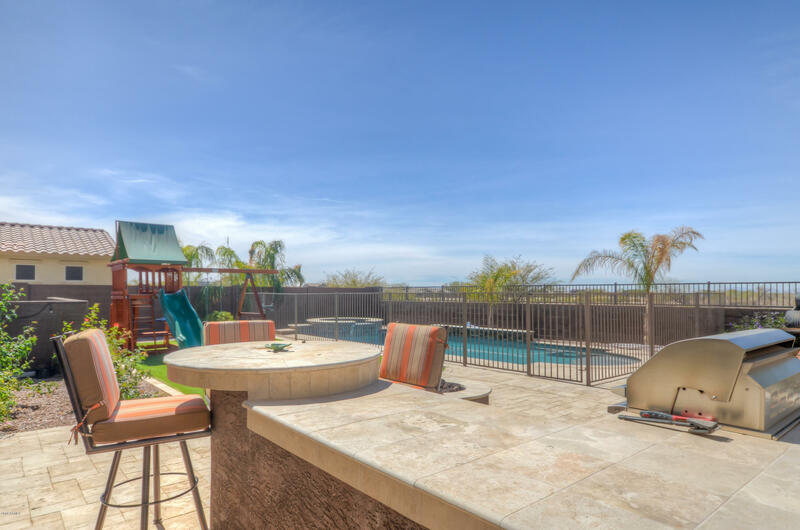 The incredible backyard includes sparkling pool, spa, artificial grass, a built-in fire pit and an outdoor cook space. 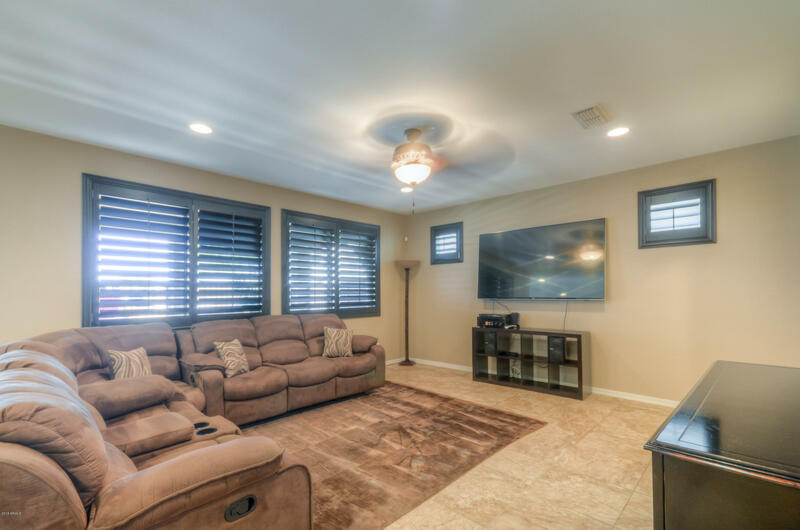 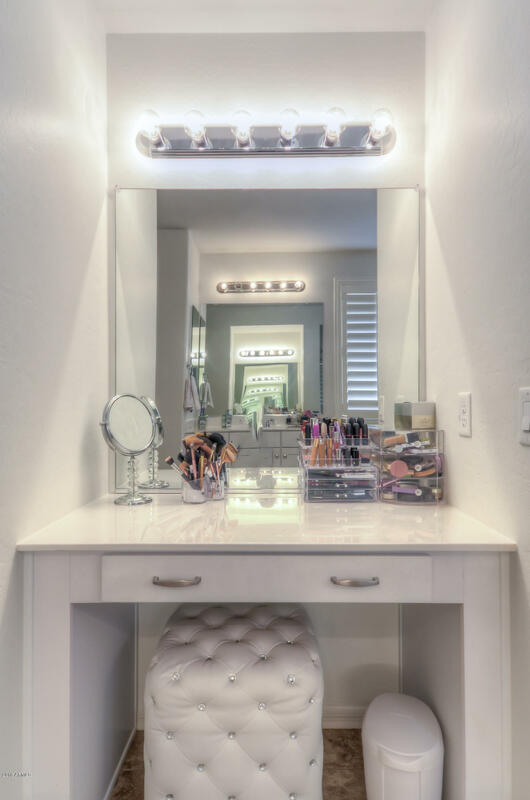 Don't miss out on this beautiful home, it's an entertainers dream!